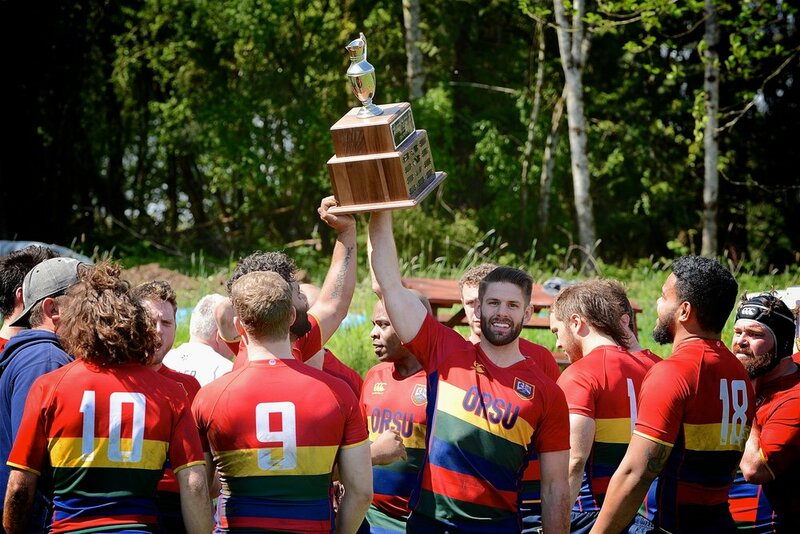 Do you want to be part of one of Oregon’s largest and oldest rugby club? Do you want to learn how to play rugby or just want to join a club that continues to grow and shape the face of rugby in their home state of Oregon and across the USA. Welcome to ORSU, we are excited to have you! Get in touch and join a team! Rugby trainings are two evenings a week during the season with matches on Saturdays. Get in touch to find out more.